Do you want to help children all around the world to access quality children’s stories for free? 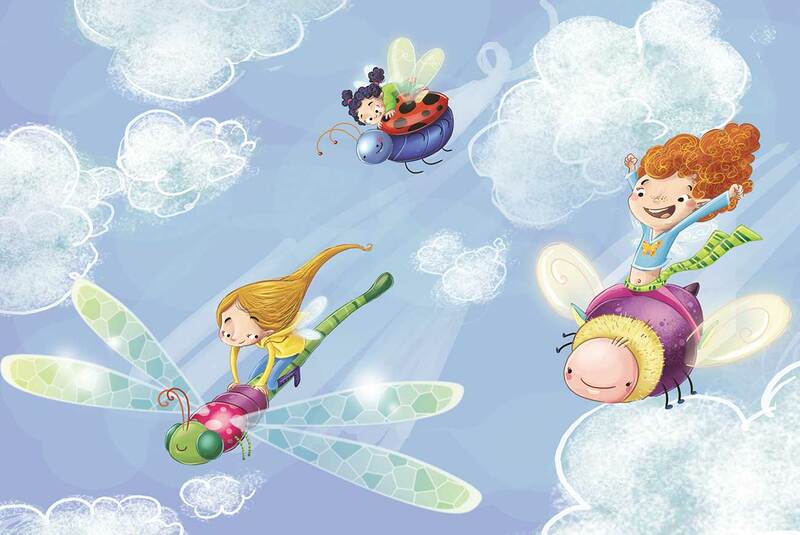 Our biggest dream is just this – to create the best resource for free children’s stories online. Storyberries currently has more than a million reads a month across our website, and we’d love to introduce you to our readers! For writers: If you’re a writer or illustrator who would like to volunteer with our project, please contact us at [email protected] with your story as text in the body of the email, and a link to your online portfolio. Please note that we do not generally accept 5 minute stories and picture books that are not already formatted and fully illustrated. For illustrators: We have many text-based stories begging for wonderful illustrations to make them come alive! If you would like to volunteer, please drop us a line introducing yourself, along with a link to your online portfolio or Dropbox samples. For guest bloggers: We welcome experts in parenting or literature who would like to contribute guest blog articles. Please note that we only publish guest bloggers whose work would closely benefit our readers. Due to our requirements for accessibility for children all around the world, we do not publish articles promoting local businesses, commercial activities or consumable goods. If you would like to be published on our blog, please send us a detailed pitch for your story idea, along with your online CV (no attachments please). Please note that due to the number of pitches we receive, we will only be in touch if we’re interested in exploring your story further. Thank you for helping us share quality short stories for kids!